Raleigh H. Merritt (Raleigh Howard) From Captivity to Fame or The Life of George Washington Carver. 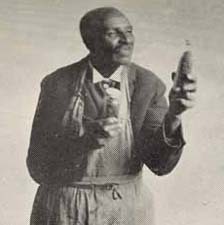 From Captivity to Fame or The Life of George Washington Carver. Boston, Mass. : Meador Pub. Co., 1929. George Washington Carver Agricultural Experiment Station.